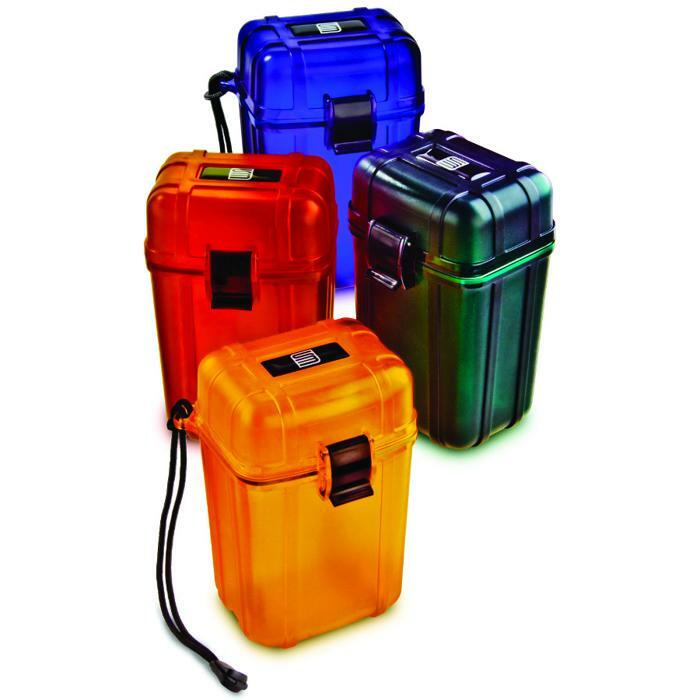 Waterproof, crushproof and they float. 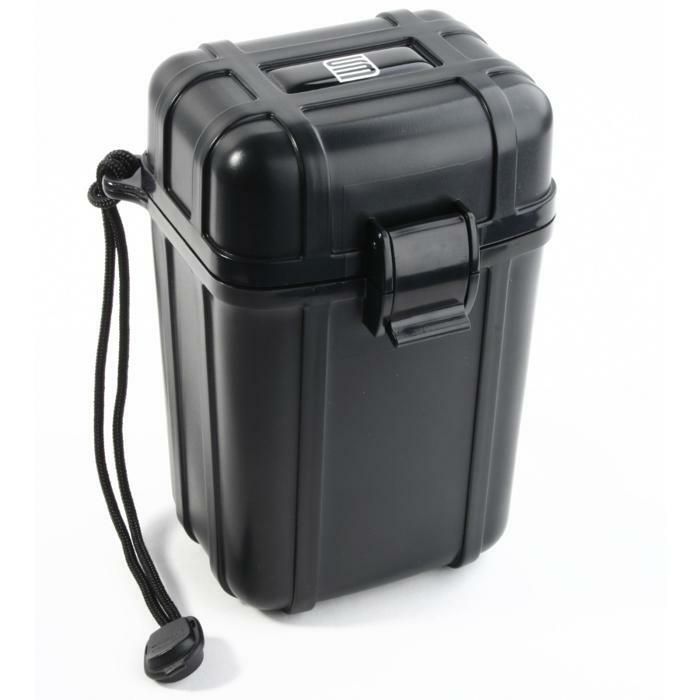 Protect valuables from the elements. 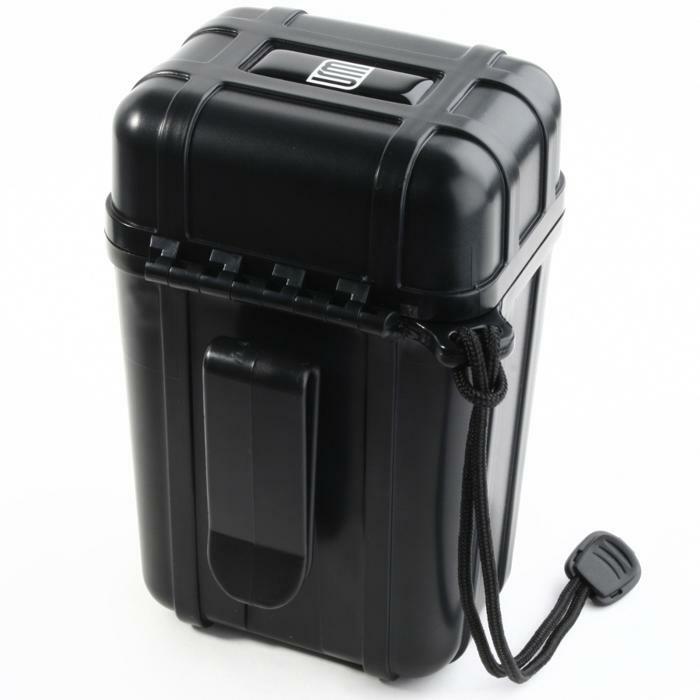 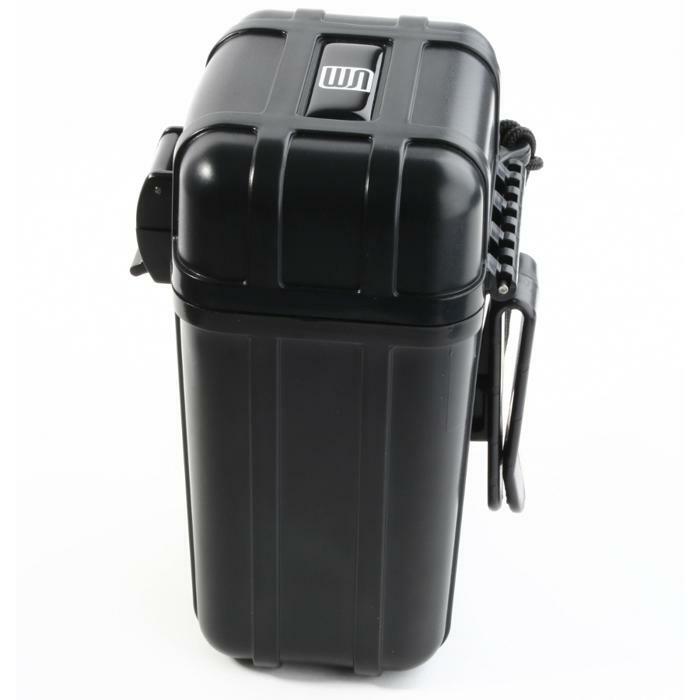 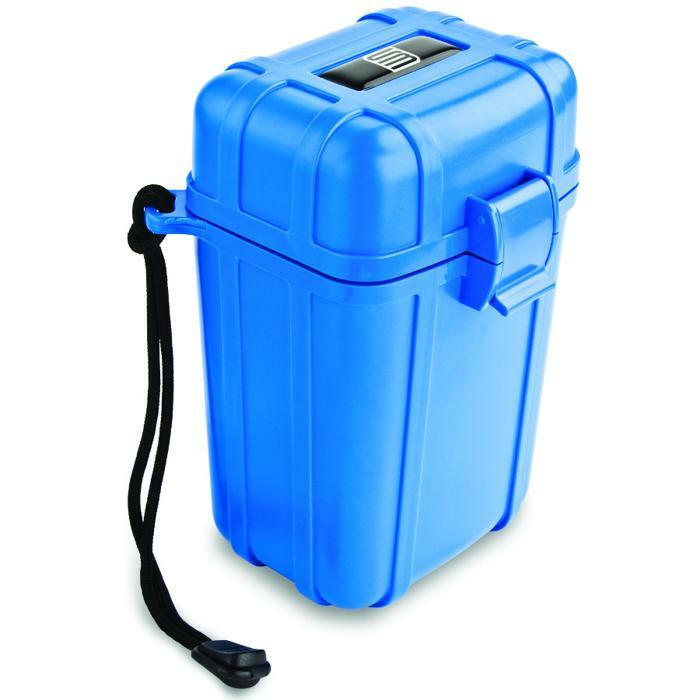 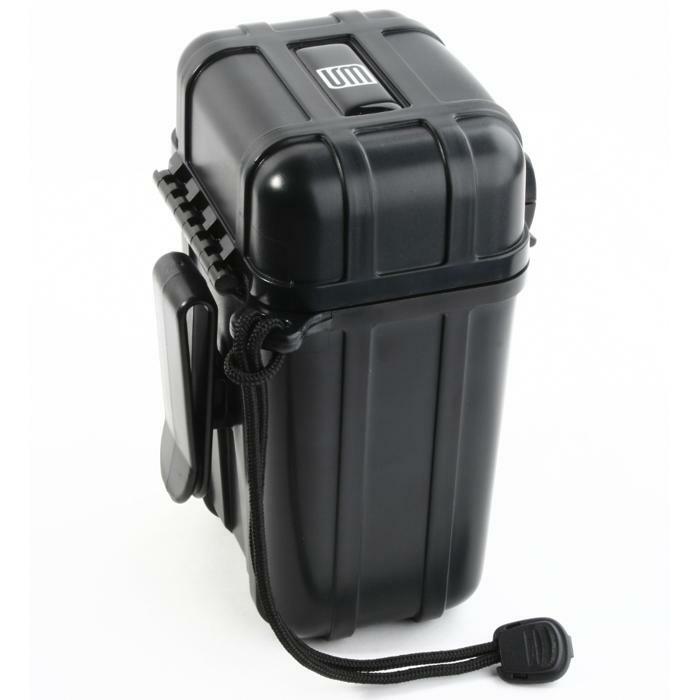 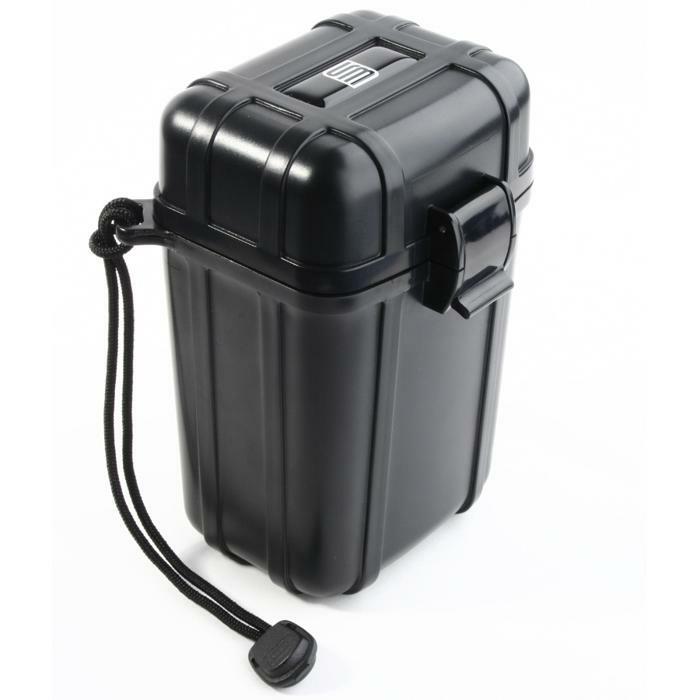 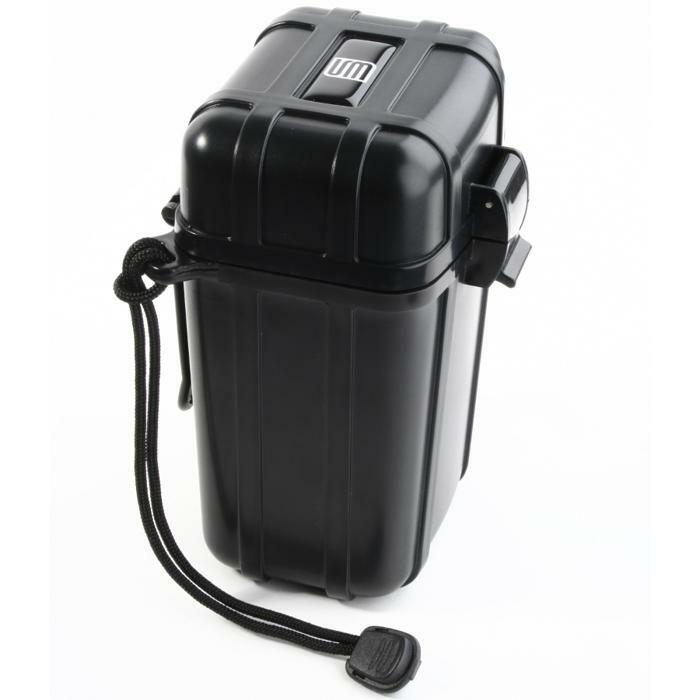 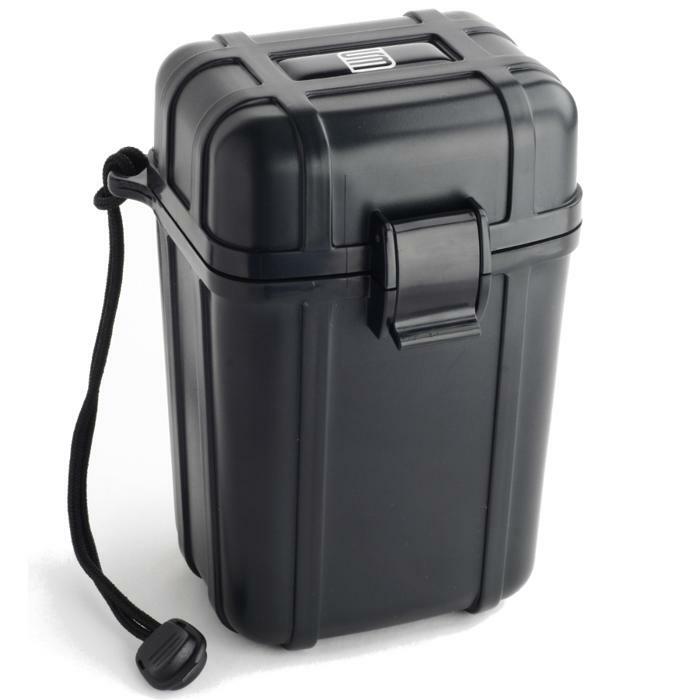 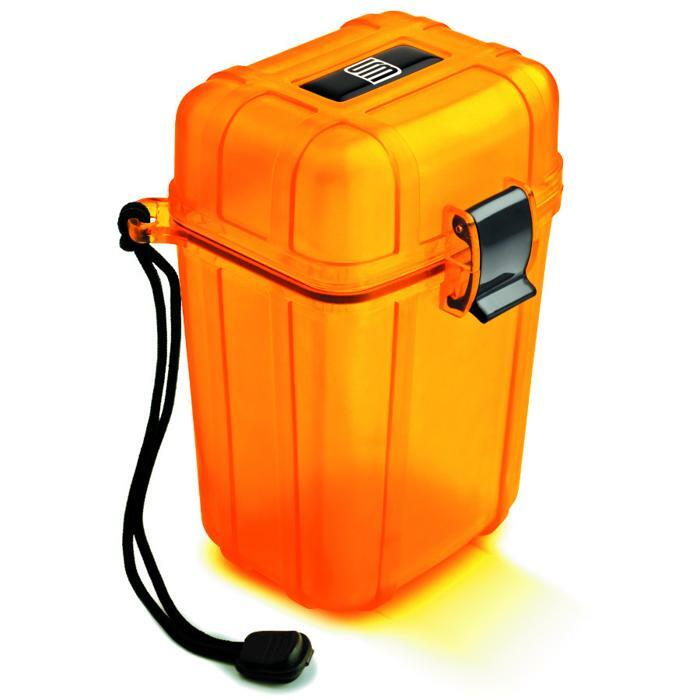 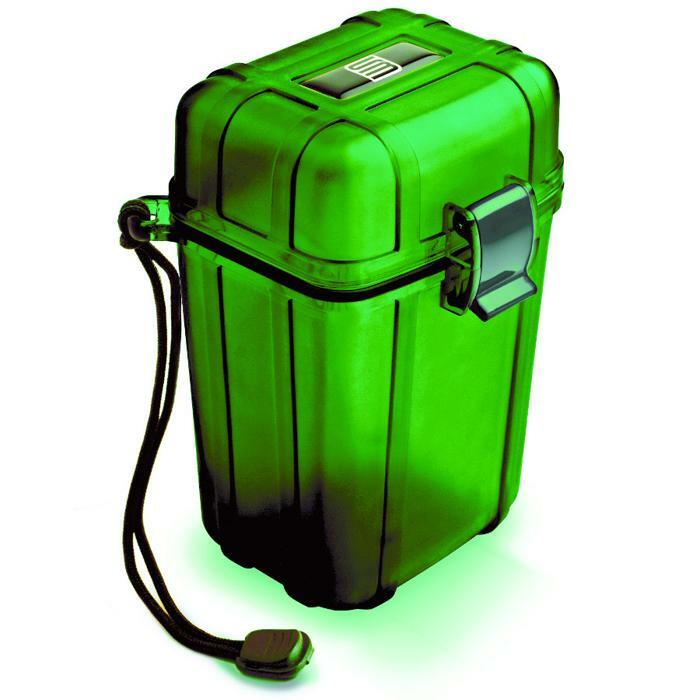 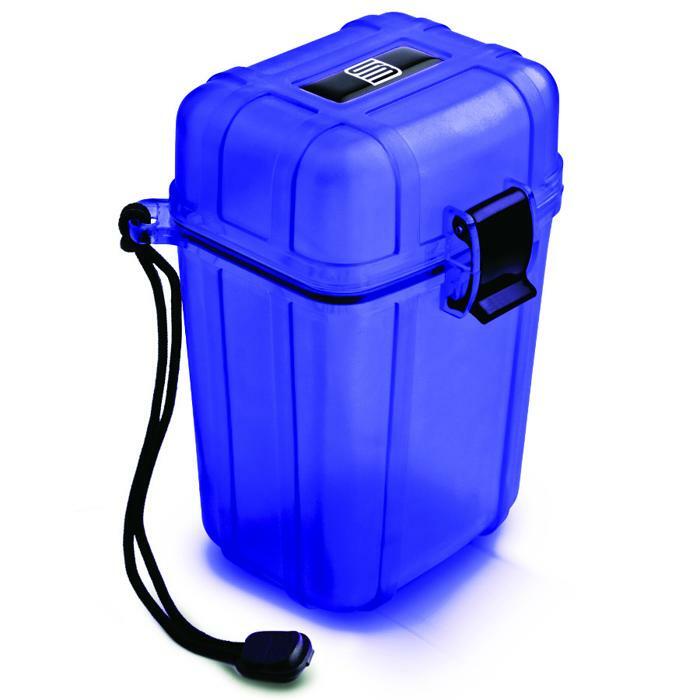 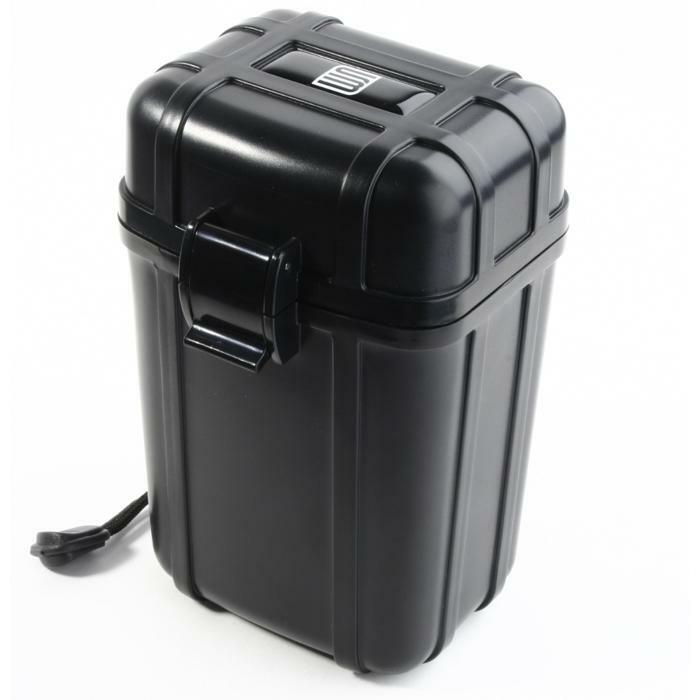 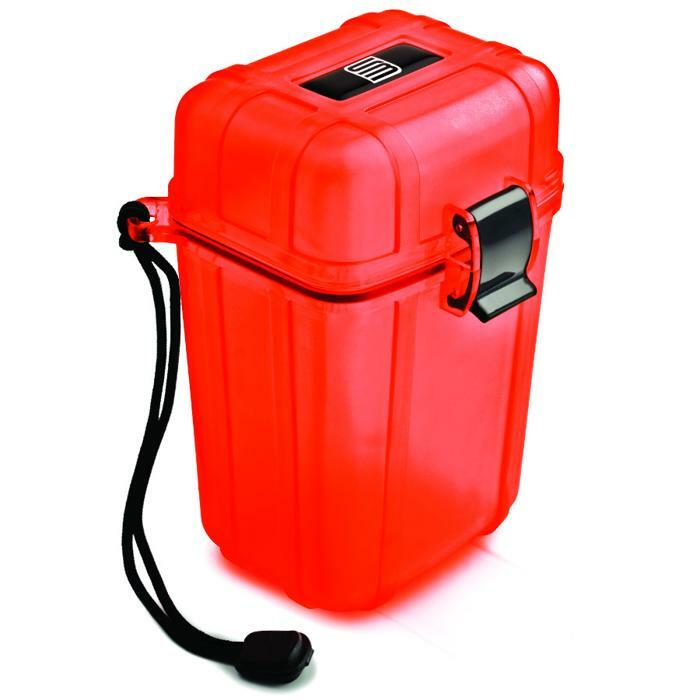 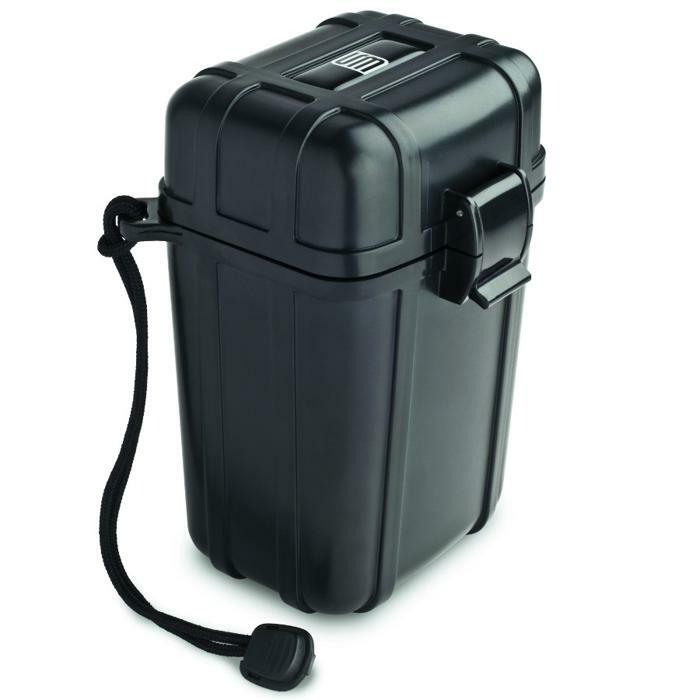 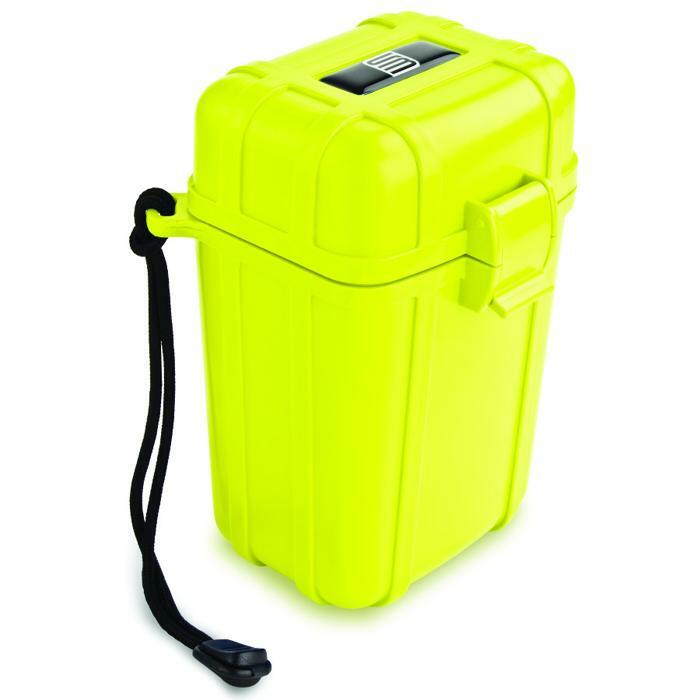 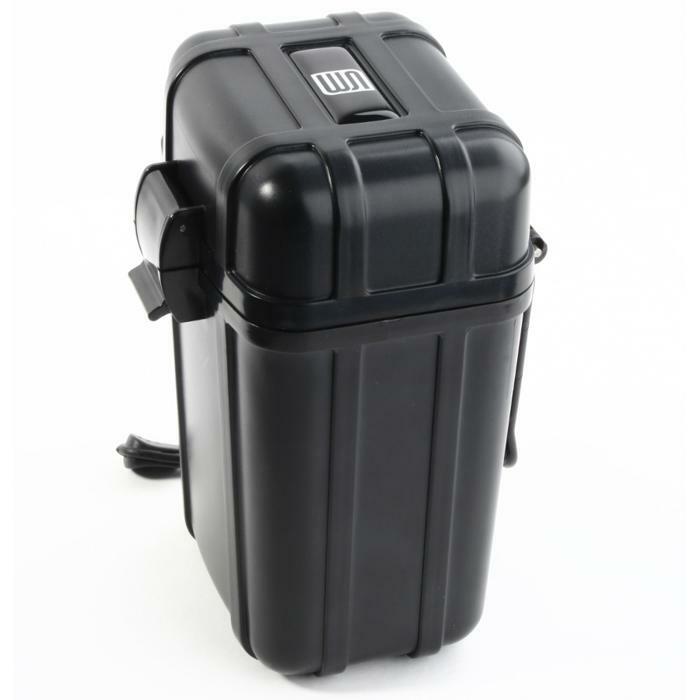 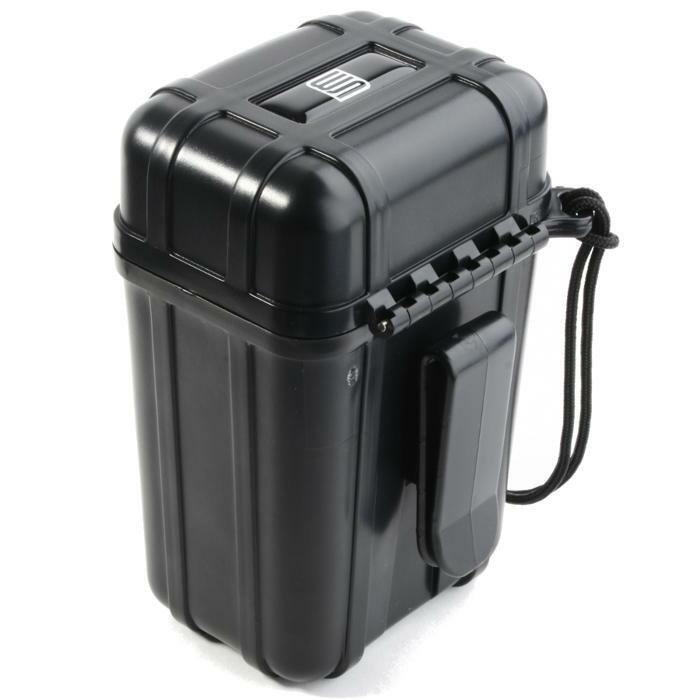 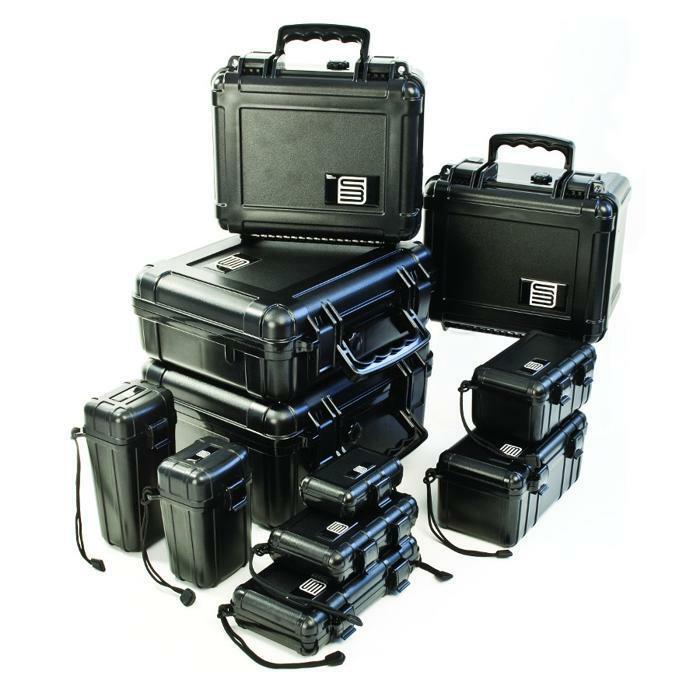 The 4000 series is great for storing small digital cameras, cell phones, GPS, and sunglasses. 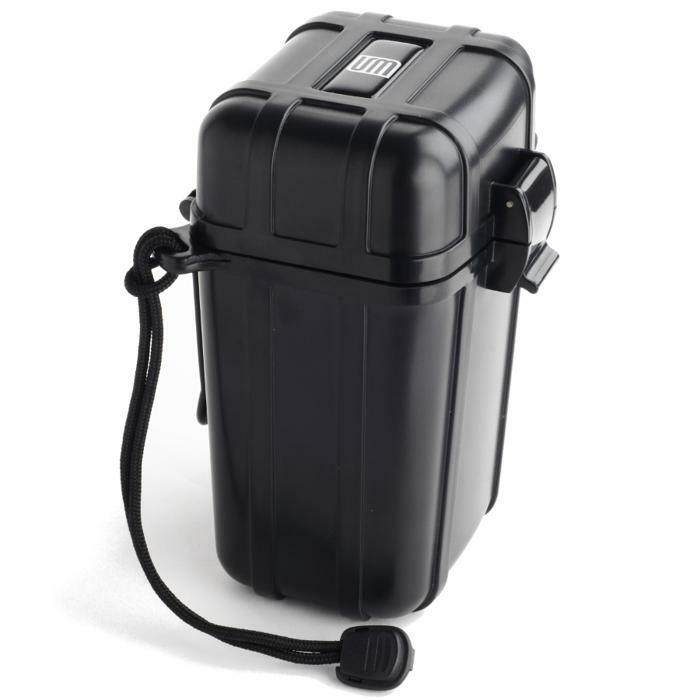 It also has a great belt clip for added convenience.